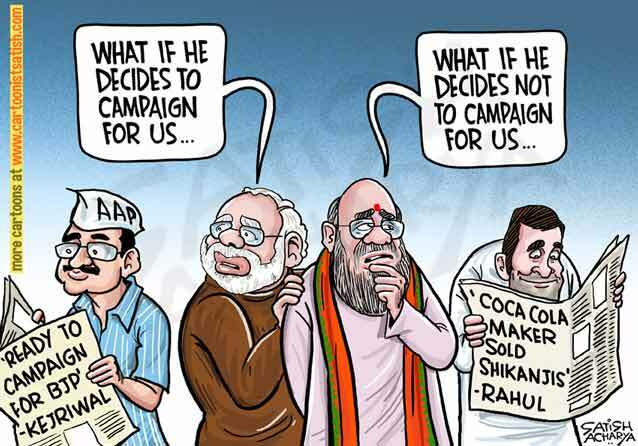 Its only in India that we will happily endorse and indulge a fool just because he belongs to an illustrious family. Rahul Rajiv is no different. The 50 year old great grandson of the first Prime Minister of this country has been launched and relaunched and re-re-launched umpteen times and the writing is on every wall except his mother’s heart – he is not “capable” of being any minister let alone the PM !!! The recent faux pas of the beginnings of McDonalds and Coca Cola are not funny, they are a joke on us the Mango people of India. 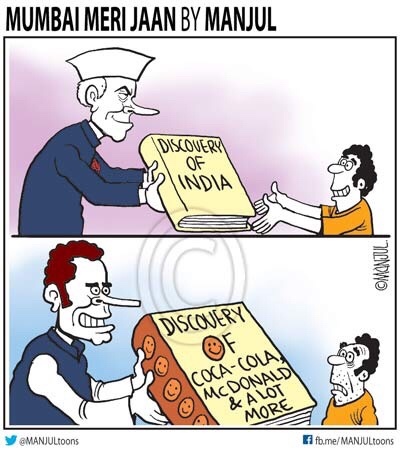 Its with disdain that the “Nehru-Gandhi” dynasty treats the average Indian. They expect us to vote this idiot into Lok Sabha – someone who can’t make a coherent statement and hasn’t done a day’s honest work in his lifetime. There is a group of sycophants who want him at the helm of affairs so that they can continue to swindle us blind. And then there is the Church, the “secular” brigade and the “anything-for-money” media/artists/stars etc who all are sharply focussed on their bank accounts and the country be damned. If anyone wants proof – look at the sham of democracy in Karnataka. A failed politician, with a sleepy failure for a father who just like Dr. MMS was an accidental PM and owns half of Bangalore now, becomes the CM with the help of CONgress even though his party won the least number of seats. CONgress will rob the state now to fund its 2019 campaign and what do people of Karnataka get – Dirt Mudde, balls of dirt to enjoy as breakfast. 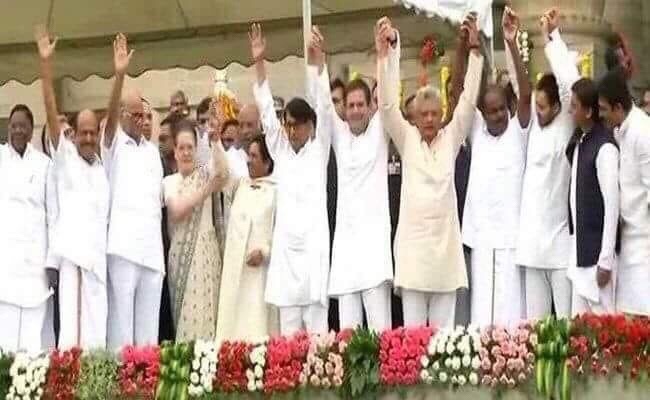 Solpa adjust madi, you voted this bunch of looters… :(. When will we Mango people wake up and smell the coffee or tea ? RaGa is no alternative to anyone, let alone our PM Modi. Its an insult to compare him with the PM, who genuinely has changed India for the better and however much be your hatred for him, the results speak for themselves. I downloaded the UMANG app today and am floored. We visited Varanasi recently – its an unbelievable transformation from a garbage mound to a clean city. The enemies of India will be active for the next one year … the corrupt, the traitors, the terrorists and those whose business thrives when India is weak will be out to derail, defame and defeat Mr. Modi. For India’s sake, they should not succeed. 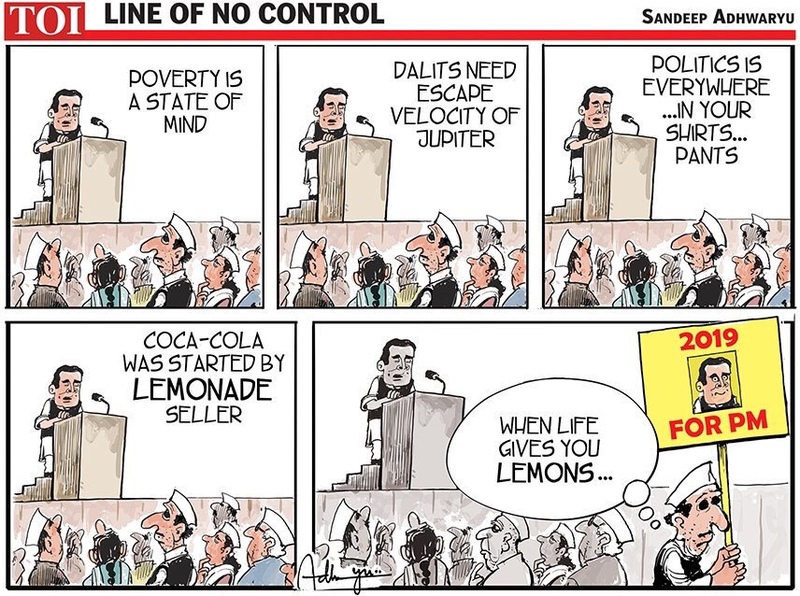 In the meanwhile – enjoy RaGa’s bloopers and meditate on the last picture …. that line-up makes my heart go cold with dread.